Euro is trying to return; by now, the market has only been able to reach the minimum of the correction at the level of 1.2900. 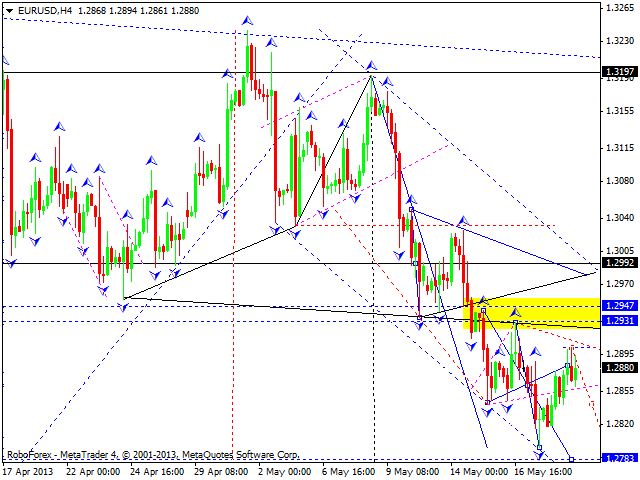 The main scenario implies that the price may form a new descending structure to reach the target at 1.2785. However, an alternative scenario suggests that the pair may price try to start an ascending correction towards the level of 1.2900. After completing this correction, the market may start a new descending movement (as the fifth wave) to reach the target at 1.2745. Pound returned to the level of 1.5280 and now is expected to form a new descending structure to reach the target at 1.5160. An alternative scenario implies that the price may continue an ascending correction (as the fourth wave) to return to the level of 1.5375. 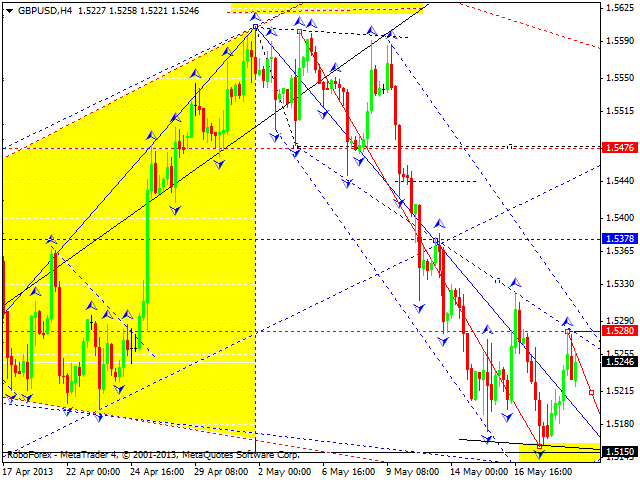 Later, in our opinion, the market may start a new descending movement inside the fifth wave with the target at 1.5150. Franc completed a descending correction towards the level of 0.9650 and right is expected to form a new ascending structure to reach the level of 0.9770. An alternative scenario suggests that the market may continue this correction (as the fourth wave) with the target at .09500. 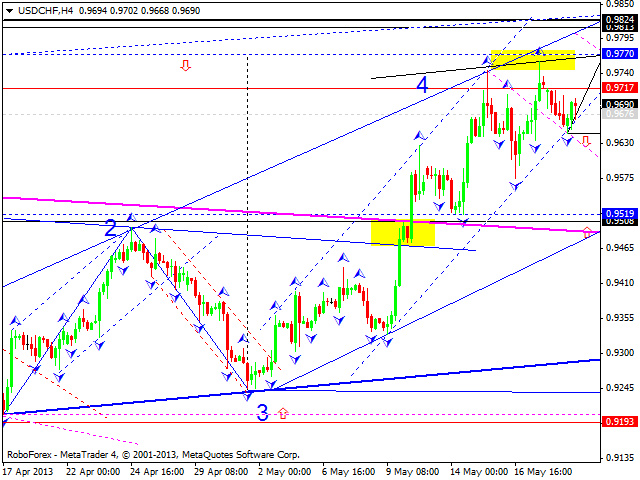 After completing this correction, the price may start forming the fifth ascending wave towards the level of 0.9820. 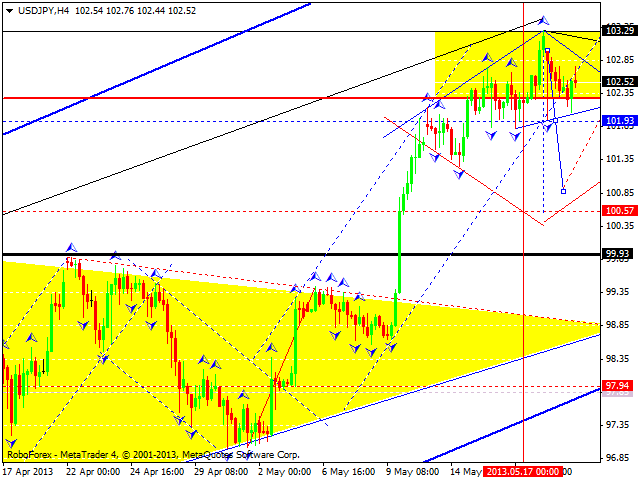 The USD/JPY continues forming the second descending impulse with the target at 102. We think, today the price may form a consolidation channel near this level, move downwards towards the level of 101, return to the level of 102 once again, and then start a new descending impulse to reach the target at 100.60. 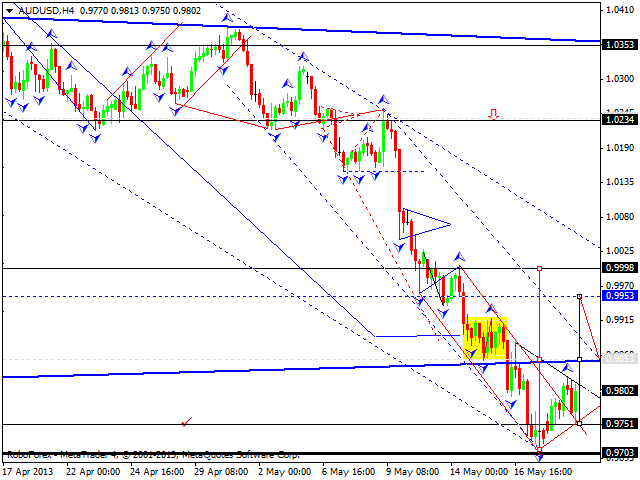 After completing the first descending wave, the price may start a new descending trend towards the level of 88.20. Australian Dollar completed the first ascending structure and corrected it. We think, today the price may grow up to break the level of 0.9850 and then continue moving upwards to reach a local target at 0.9950. Later, in our opinion, the market may return to the level of 0.9850 to test it from above and then form another ascending structure to reach the target of the first wave at the level of 0.9990. 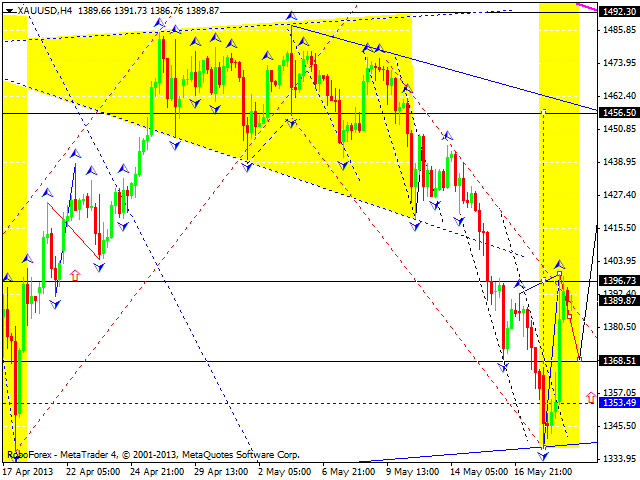 Gold completed the first ascending impulse and broke a descending channel. We think, today the price may form a slight descending correction towards the level of 1370, start the third ascending impulse with the target at 1455, and then form triangle pattern towards the level of 1355. The pattern’s lower border may be considered as a support level. Later, in our opinion, the instrument may move upwards to break the pattern’s upper border and continue growing up to reach the level of 1500.